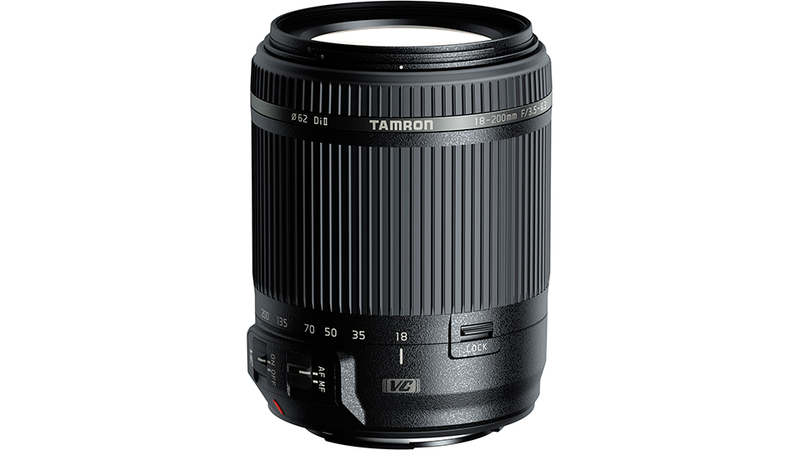 The 18-200mm f3.5-6.3 Di II VC lens from Tamron with Canon EF fit is a versatile, all-in-one zoom suitable for a wide variety of scenes, including landscape, sport, travel, wildlife, portraits and more. With a wide focal range covering everything from wide-angle to telephoto, this lens opens up new photographic possibilities to all DSLR users looking for one lens to capture it all. The lens uses Tamron's latest optical and mechanical technology, including improved AF and VC image stabilisation, to deliver superior image quality in a lightweight (400g) body that’s easily portable.